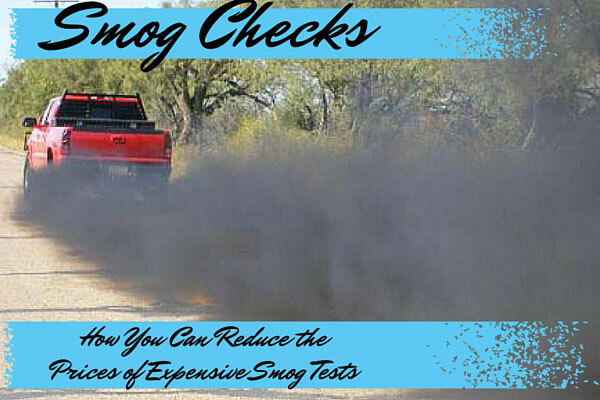 One thing people should remember when having a smog test done is that these procedures do not really come cheap. This is because these stations need to invest in skilled technicians as well as state of the art equipment in order to satisfy customers and be able to produce good results. With that in mind, you really can’t get cheap smog checks unless you find out the discounts and offers of each facility. 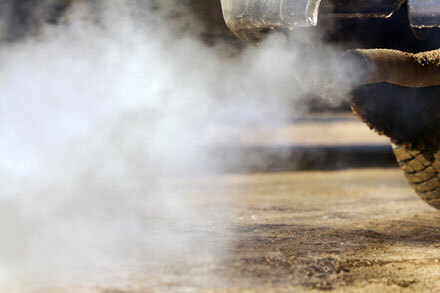 Related Other Article About Cars and Environment Smog Check Locations – Where Should You Have An Emission Test? These tests often cost about $50 to $70. Some people might not be able to afford this. Take note that since these are businesses, they also have their own promotions and offers. So, by checking out their websites, you’ll be able to find out how to make the prices lower. It’s always good to check their sites since some facilities which have branches in other parts of the country or the state, might have their own gimmicks. So, take the time to do research. The advantage of knowing what the promotions of each branch will enable you to compare and contrast. For example, if you live in Vegas, you’ll be able to find the discounts for the smog heck locations for Las Vegas. In addition to this, you may also do research on whether or not the establishment you’re looking into is accredited or not. Also, you can find luck through coupons sites. Instead of only finding coupons for supermarket items and other similar items, you can actually find smog check coupons. These will help you lower the prices of the test by at least $10. This can do a lot for you, especially if you have a limited budget. The best part about this is that, you can print these. You may also find these coupons through newspapers and flyers but these can seem to be rare. This works well for California smog check locations and for other states as well. All in all, there aren’t any cheap smog checks but you can do something to make the prices fit your standards.